Crystal Hall is interning with Illinois-Indiana Sea Grant (IISG) as a recent graduate of Purdue University Northwest (PNW) with a B.S. in Biology and a concentration in Ecology. Funded by IISG and mentored by Leslie Dorworth, an aquatic ecology specialist with IISG and PNW, Hall is positioned with the U.S. Geological Survey to carry out work that moves projects forward through IISG, the U.S. Army Corps of Engineers and the Indiana Department of Environmental Management. When I started my internship working with the U.S. Geological Survey (USGS), I had no idea what I wanted to do career-wise other than something with fish. To be honest, I still don’t fully know. Over the six months I have spent at USGS, I have learned a great deal of information and have gotten to know a wonderful group of people. The purpose of the round goby mesocosm project is to look at the shed and decay rates of round goby DNA in water and sediment. Several round goby were placed into a tank, and weekly water and sediment samples were taken for environmental DNA (eDNA). After a set amount of time, the round goby were removed and weekly water and sediment samples continued to be taken to see how long before no round goby DNA was detected. Throughout this project, I learned a lot about eDNA and how concentrations are different in water and sediment. On the Cladophora project, we deployed EXO2 water quality sondes in the Great Lakes and collected samples of dreissenid mussels and Cladophora algae from several depths and quadrants for biomass and nutrient processing. Researchers are seeking to understand the influence of phosphorus on Cladophora growth. 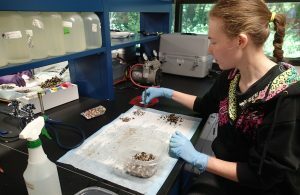 I have learned to successfully identify zebra mussels from quagga mussels. And I’ve learned that it is not zebra mussels invading the Great Lakes anymore—it’s quagga mussels. We test for E. coli in the water at Whihala Beach and Hammond Port Authority, which are part of the Grand Calumet River Area of Concern. This information is used to notify the public of whether the beach is safe for swimming. Scientists used to test several other beaches in the area as well, but many were removed from the project because the water quality improved and met standards. A year ago, an artificial reef was put in at Jeorse Park Beach by the U.S. Army Corps of Engineers as part of a large-scale restoration project for the beach. The U.S. Army Corps were hoping the reef would attract a number of native fish species that had once been in the area. 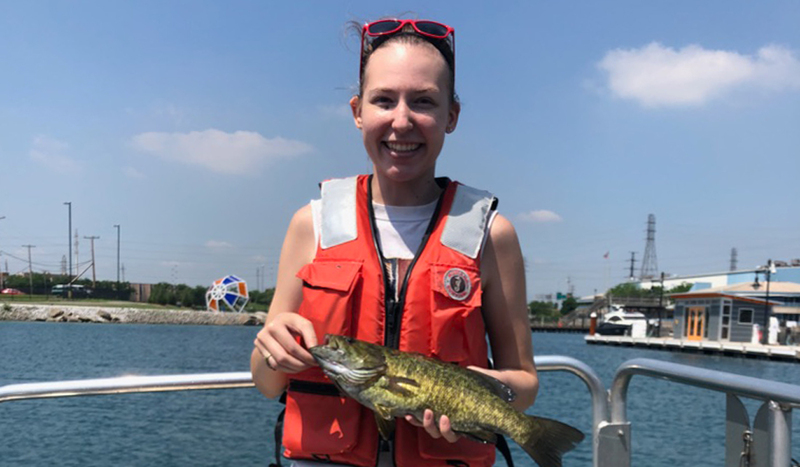 In the artificial reef project I’m working on, I am assisting a master’s student with research that aims to see if this artificial reef has actually attracted native fish, or if round goby have colonized the reef since they’re attracted to rocky substrate. Monthly water samples are taken and filtered for eDNA from several locations at Jeorse Park Beach, including surface water samples at the reef and water samples right above the substrate of the reef. After the sampling is complete, the DNA will be sequenced using fish primers for fish found in Lake Michigan to determine the composition of fish in the water based on the eDNA. Part of the project will be comparing the eDNA to traditional methods of monitoring (e.g., electroshocking). I’ve learned so much. Before this internship, I knew nothing about freshwater reefs and artificial reefs. I didn’t know that breakwalls altered the flow of water in a way that can cause a buildup of E. coli and lead to unsafe water conditions. When I began my internship, everyone would talk about ongoing projects and try to inform me about the details of each one, but there was a lot that I didn’t understand. I’m proud to say that has changed, and now I am able to explain to others the projects we are doing, why we are conducting research in certain ways and what we are hoping to find. I’m thankful for the opportunity to intern at USGS through Illinois-Indiana Sea Grant and to work with a great group of people. I have definitely gotten more out of my internship than I was ever expecting, and while I still don’t know what I would like to do as a career choice, I’ve discovered that working on projects like these is certainly an option and something I very much enjoy.  Learn more about our internship opportunities online, or contact Angie Archer at (765)496-3722, amcbride@purdue.edu.